Are you struggling to balance you finances and budget your money? That’s ok, so am I. 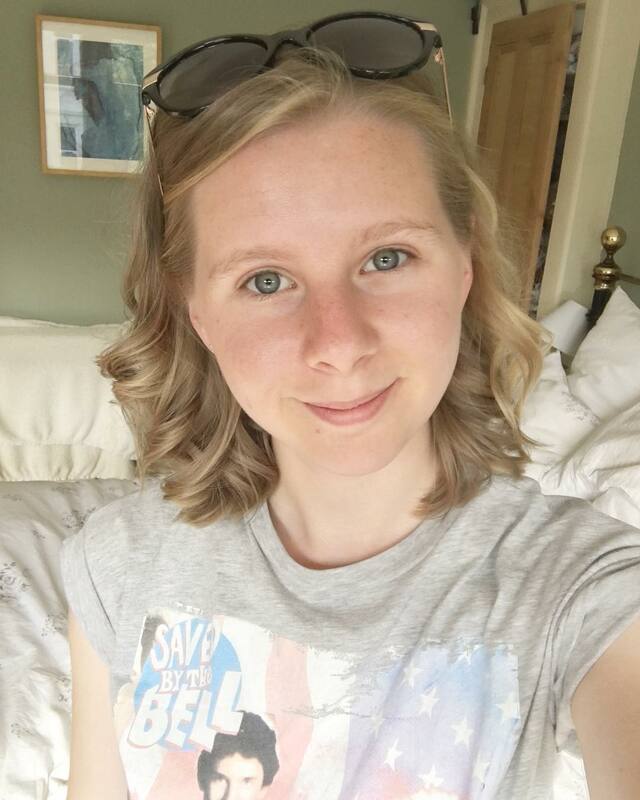 When I first started University last year I hadn’t even considered that budgeting would be something that affected my day-to-day life so much. Want to spontaneously go out for a meal with some friends tonight? Sure, so that will be a side of chips and a tap water for me please! It’s ok, this stuff isn’t supposed to be easy. 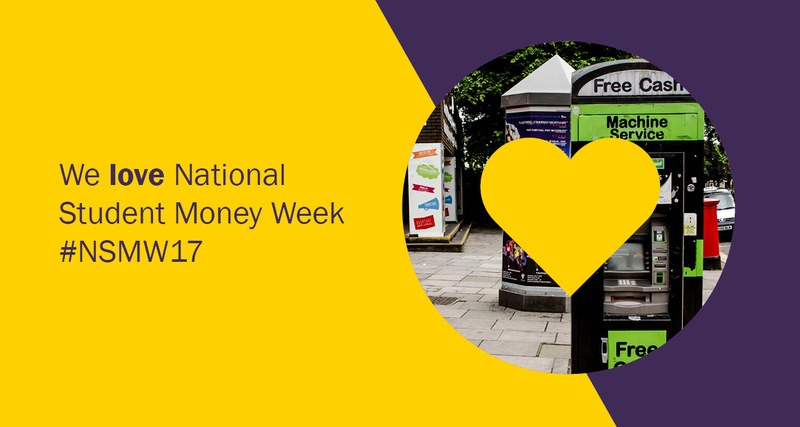 But if you’re half-way through your degree and still as bamboozled as I am then you’ll be happy to hear that starting on Monday 13 February the Advice and Money Team in partnership with the Student’s Union will be supporting and promoting the seventh annual National Student Money Week. What is National Student Money Week (NSMW)? NSMW is a nationwide event held by Universities, colleges and Student’s Unions all over the country. It aims to teach students, like you and me, easy ways to balance your money spending. A ‘How To’ on not living off baked beans (unless of course that’s what you like). This week also hopes to raise awareness to the fact that we, as a University, have our own service at Student Support that will give you free financial advice and useful information at any time throughout the year; They would be the Advice and Money Team! The theme for this year’s NSMW is ‘Waste Not Want Not’ and the activities will largely centre around recycling, decreasing food waste, reducing your expenditure and re-applying for student funding next year if you are a continuing student. In my experience, I’ve found that I am most stressed and anxious when my money management is about as organised as my make-up bag. So obviously, it makes sense to learn how to stay on top of your money if you don’t want to feel like you’re treading water all year round. Gaining control of your finances will help free up large areas of your brain for other important things, like that awkward talk you need to have with your flatmate about leaving dirty dishes in the sink. On top of this, it’s important to spread the word about our free services at the Advice and Money team in the Student Support Centre. There’s so much helpful information available and you can book one-to-one sessions with an advisor who can help you learn money skills that are specific to your personal situation. All advice given by the team is confidential and sometimes just talking to someone about your worries can help lower your stress levels. So, what’s on this week? This week, our Advice and Money Team are working in collaboration with the Student’s Union Student Advice Team to run a range of informative and interesting activities on money management. All events will be held at either the Student’s Union, or on the Heath Campus. Stalls will cover themes including Love Food Hate Waste, Waste Not Want Not and general student finance and budgeting. To find out where and when these information stalls will run please follow us on Facebook and Twitter. If you’re interested in keeping up with the week’s events or want to share your experiences with others, make sure to use #NSMW17. You can tweet about your experiences or share your photos on Instagram and use the hashtag to see what other students have been doing for NSMW. There will be regular updates on our Facebook page and twitter account which you can find links to below. At the end of the day, the main aim of NSMW is to get people talking about money and where you can go to get help if you need it. If you know someone who may find this blog helpful, why not share it with them? Maybe then they will finally be able to come out for that dinner and movie night you’ve been planning for three months.